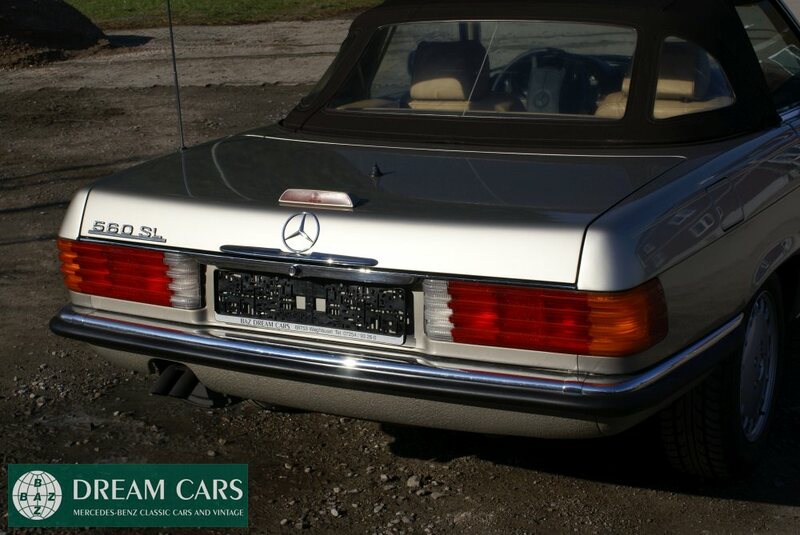 Baz Dreamcars proudly presents our impeccable 1989 Mercedes-Benz 560SL W107 owned solely by 1 business woman from Arlington, Virgina its entire life. 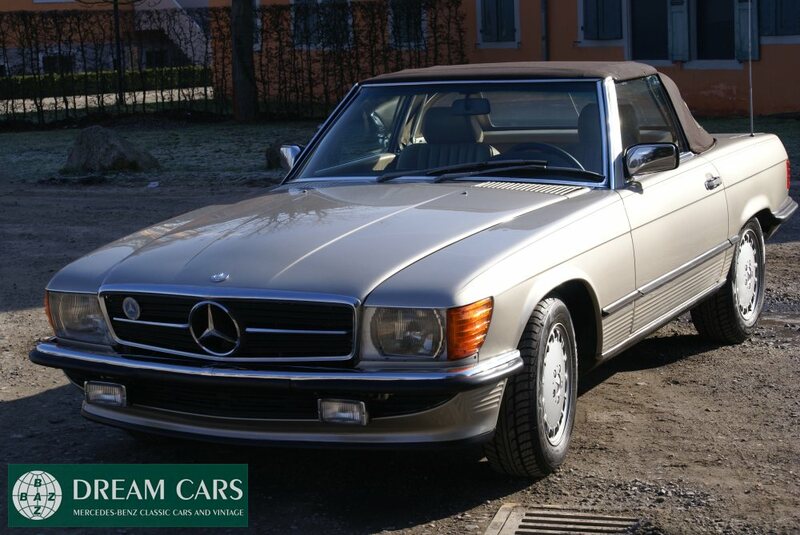 Here comes an absolutely beautiful true Arlington, Virginia 1989 MB 560SL W107 in excellent condition inside and out. 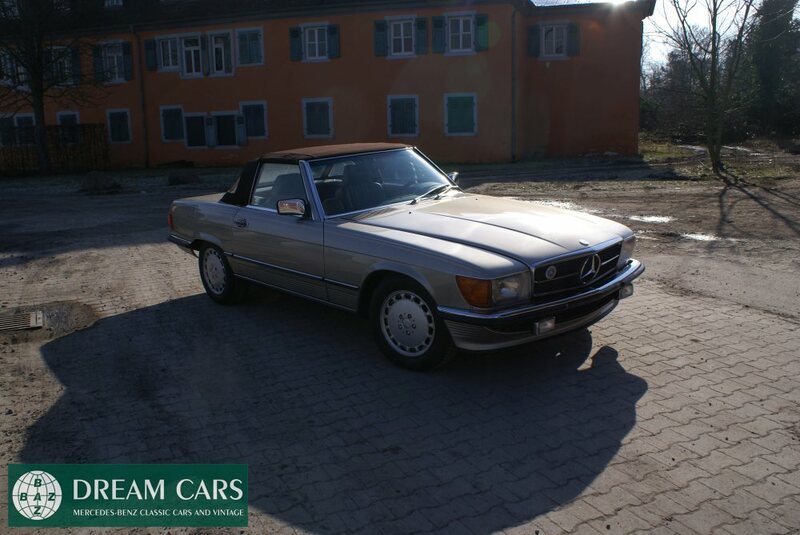 This beauty had only 1 proven, documented and registered female owner and has an astonishing 70.000 original miles on it. 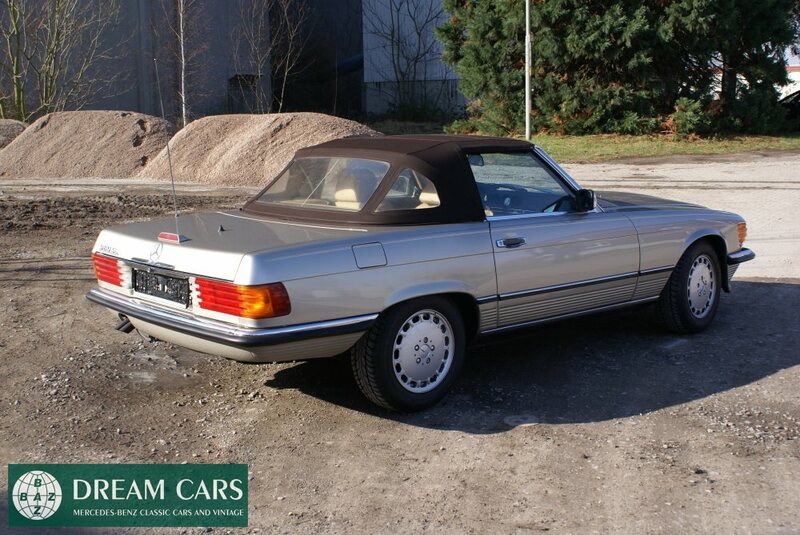 It is one of the cleanest 1989 Mercedes SL's on the market today and has a perfect clean Car Fax and Auto Check. It doesn't get any better than this. 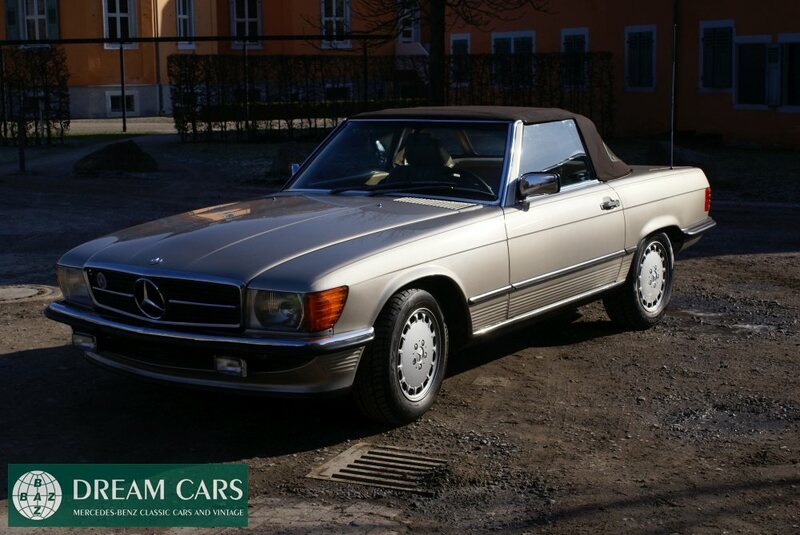 This is the right Mercedes to own with the right colors, right options and low miles. This baby has looks that just don't quit!!! 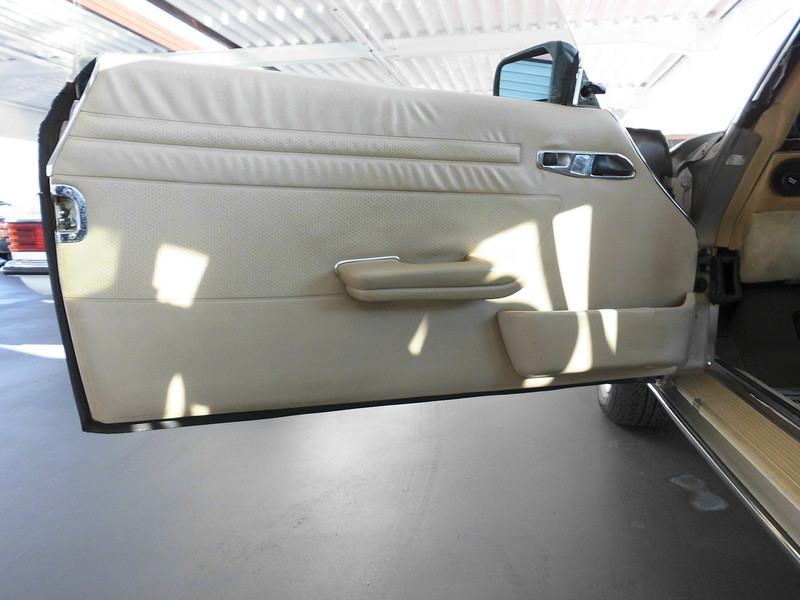 This car was a 2013 purchase directly from the only female owner, a local Arlington, Virginia business woman. 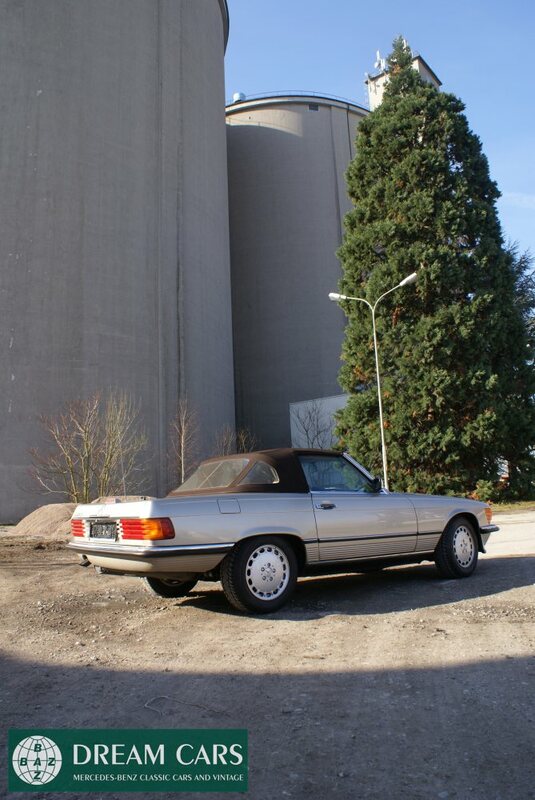 She ordered and purchased the SL back in 1989 from her local Mercedes-Benz dealer “Mercedes-Benz of Arlington” (http://www.justmercedes.com) for the total amount of 101.000 USD$$. 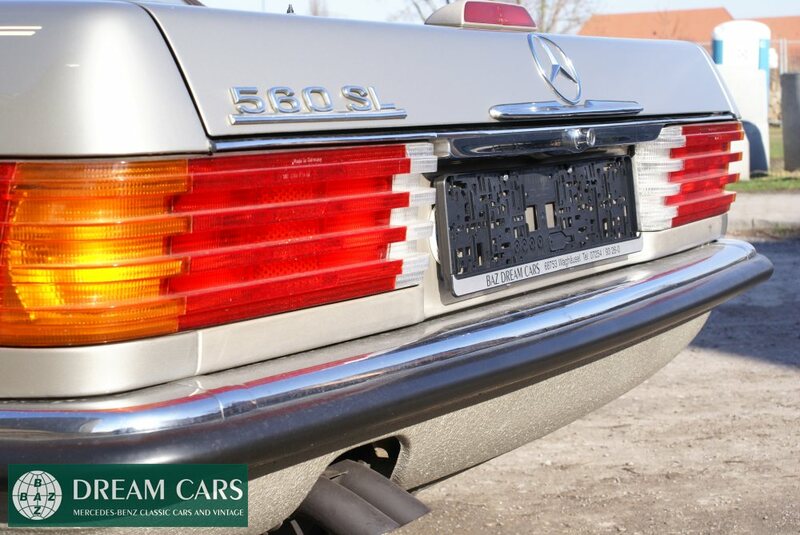 The emblems of this local and authorized MB dealership are still mounted on the car (front grill and rear end). Yes, you’ve read correctly. 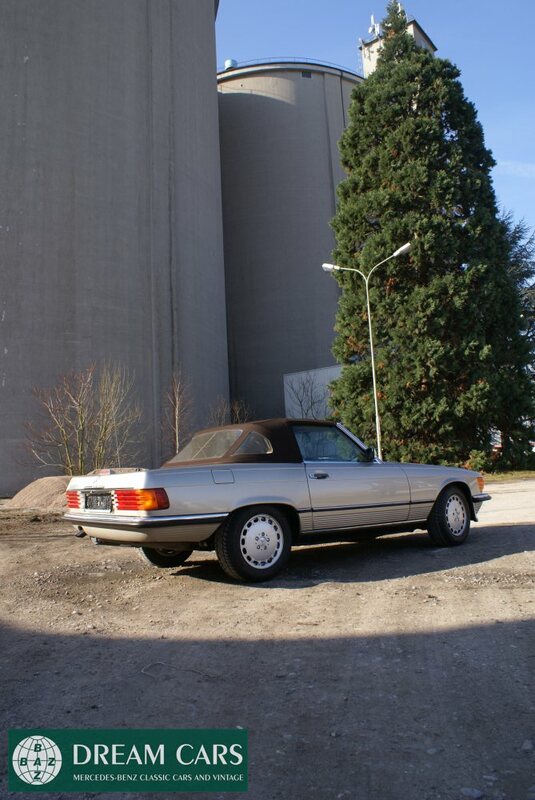 The car was sold for more than 100.000 $$ USD due to a financing contract with her bank. 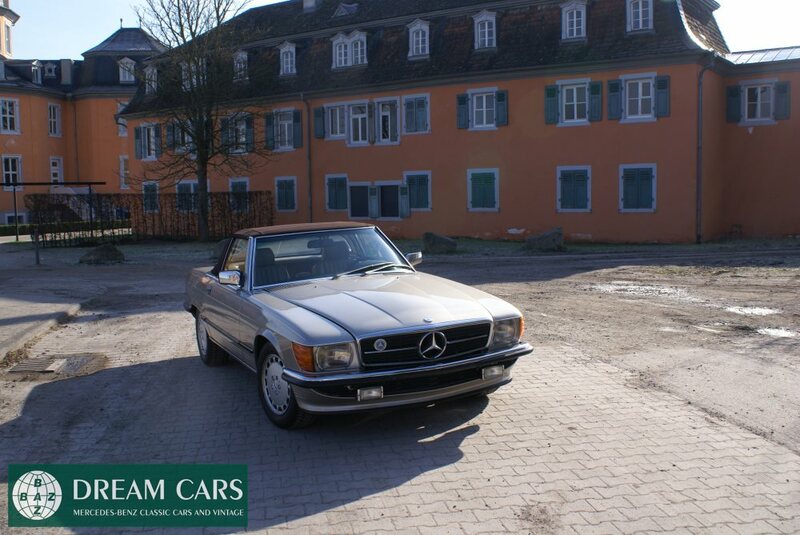 Original sales price was just about 60.000 USD $$ with interest rates of 12,75% and a financing period of 96 months. 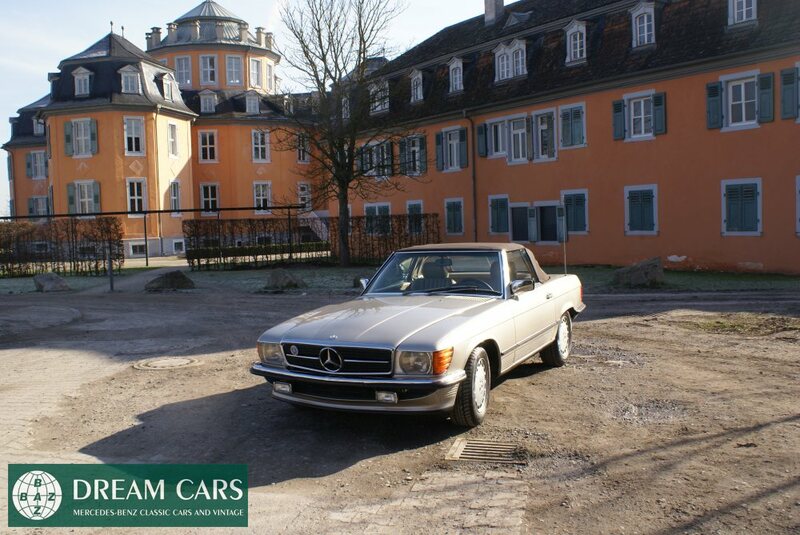 The car was completely maintained and serviced there and always garage kept at her private mansion. 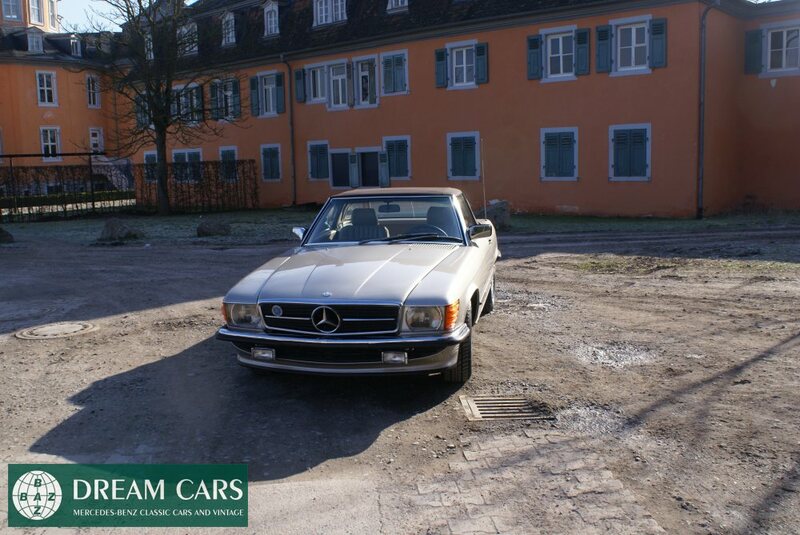 The original BOS from 1989 and financing contract are available and prove that every word we claim is true. 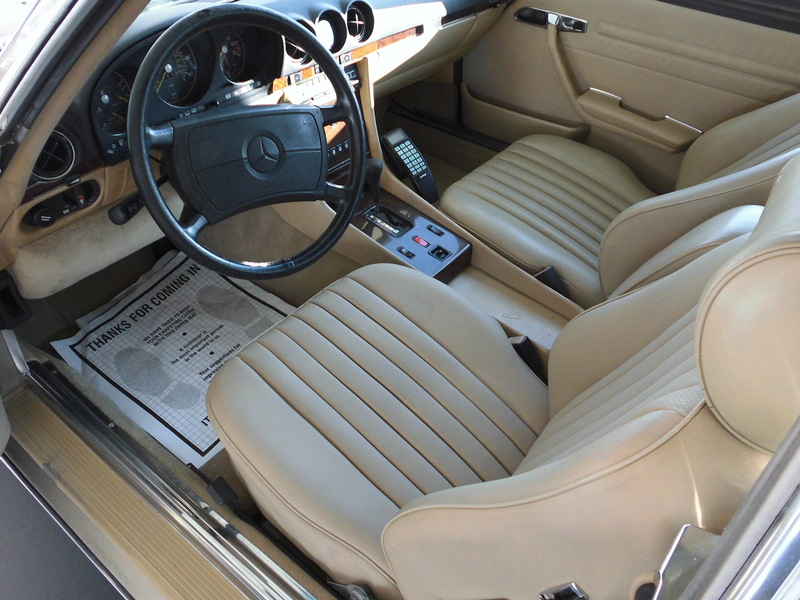 You see the perfection and beauty of this amazing SL in every little detail if you look at the car. 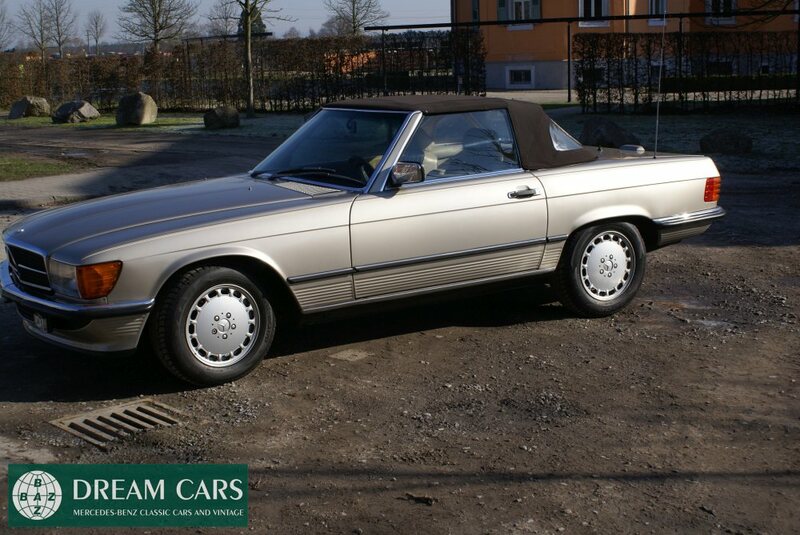 After receipt, we conducted a grand inspection, service and preservation programe including an all new Cremebeige genuine leather interior. 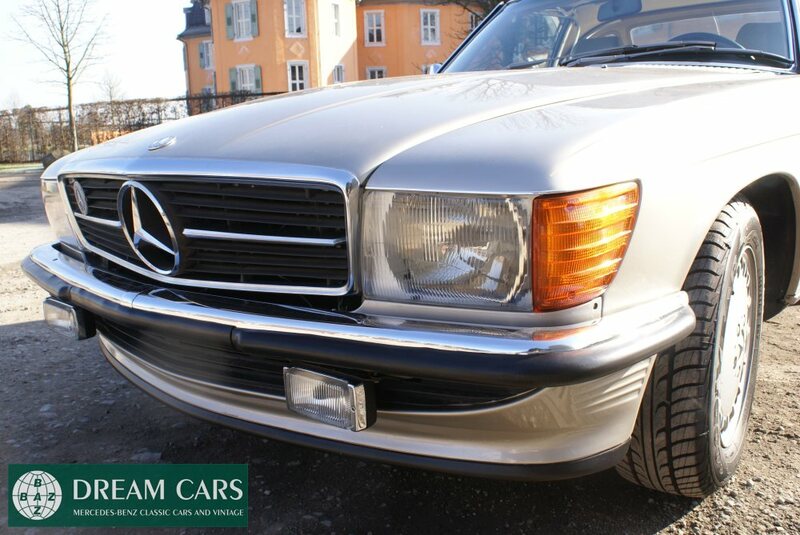 Additionally, we exchanged the original US Specs BOSCH headlights and bumpers with all original BOSCH Euro Specs headlights and original Mercedes-Benz Euro bumpers front and rear. 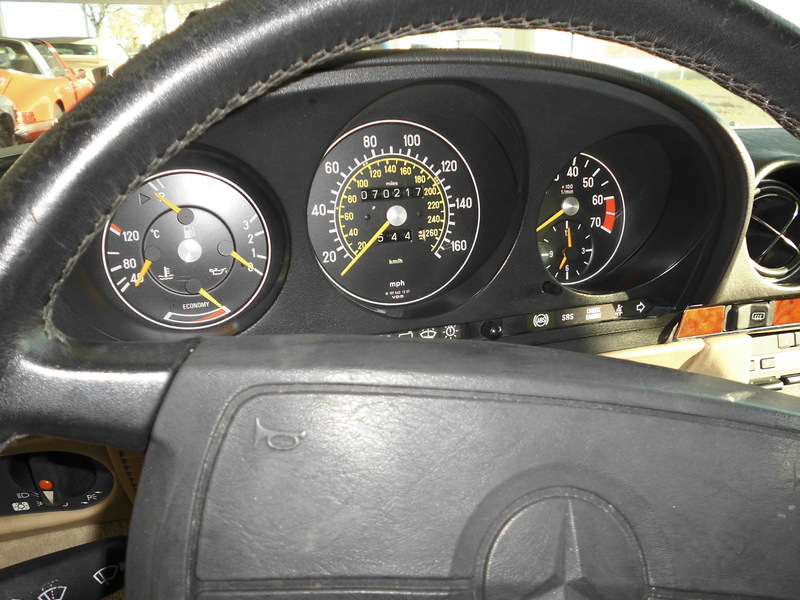 Furthermore, a new dashboard cover was installed due to some cracks. 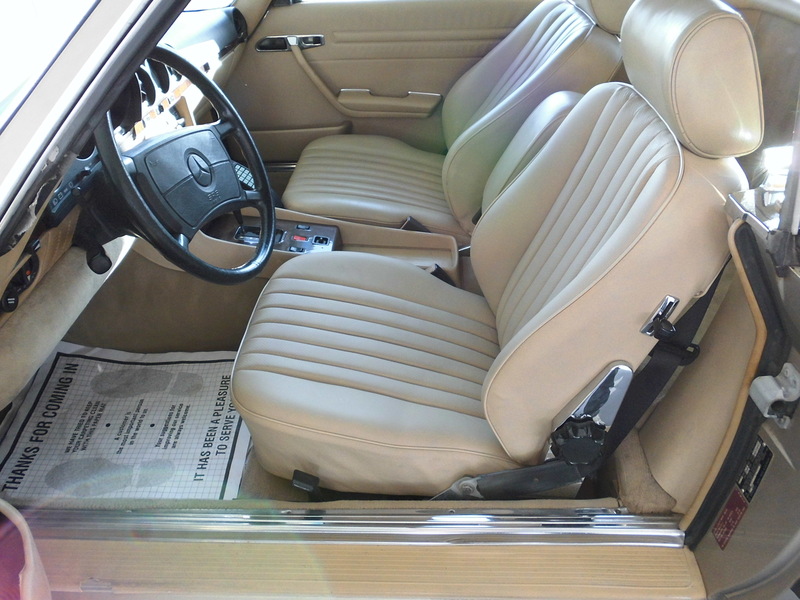 Complete wood trim in center console was newly refurbished. All new filters and liquids. This is an ultra clean 560 SL. It has beautiful all original paint that is in very good original condition still with a beautiful luster. 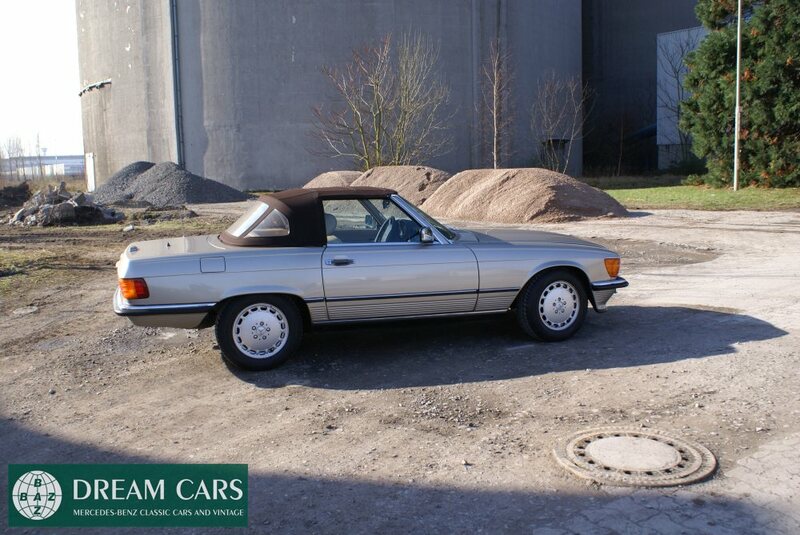 It is sitting on a set of all new original Fuchs alloy wheels with new Good Year tires that really set this car off. 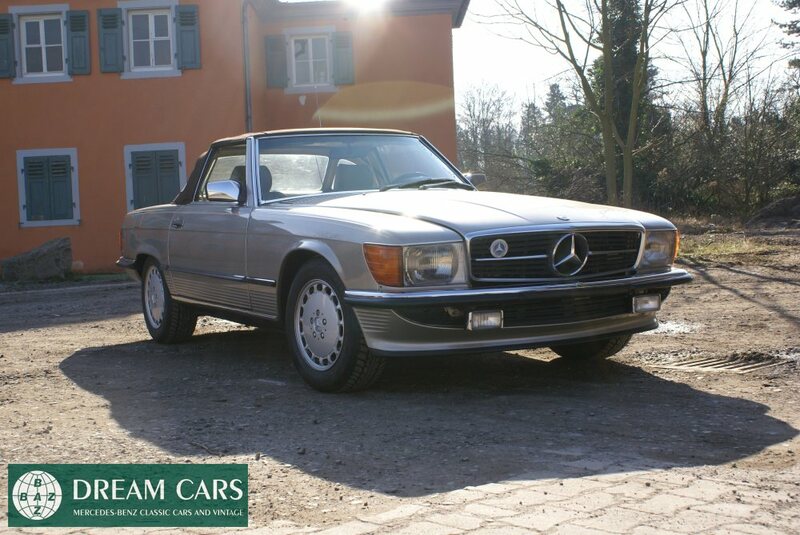 This car is a true unmolested beauty! Absolutely everything works on the car. 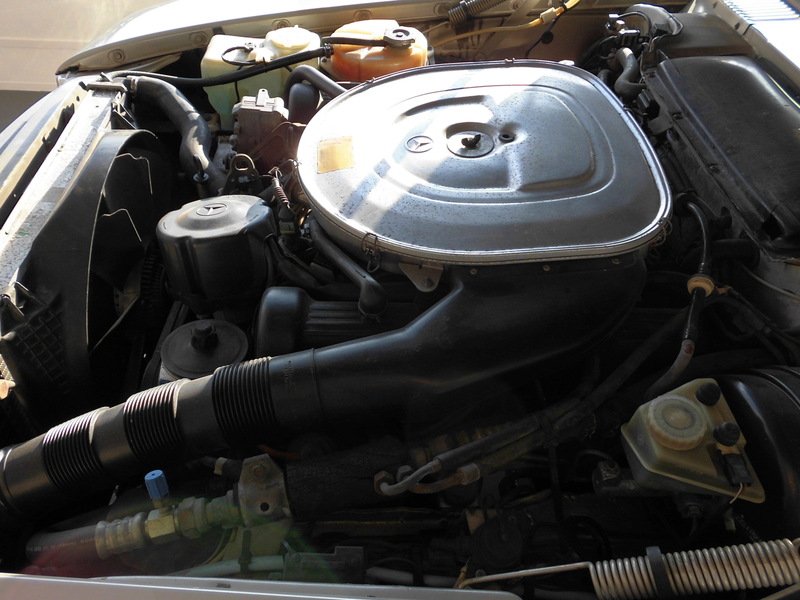 Mechanically, this beauty runs and drives like new. 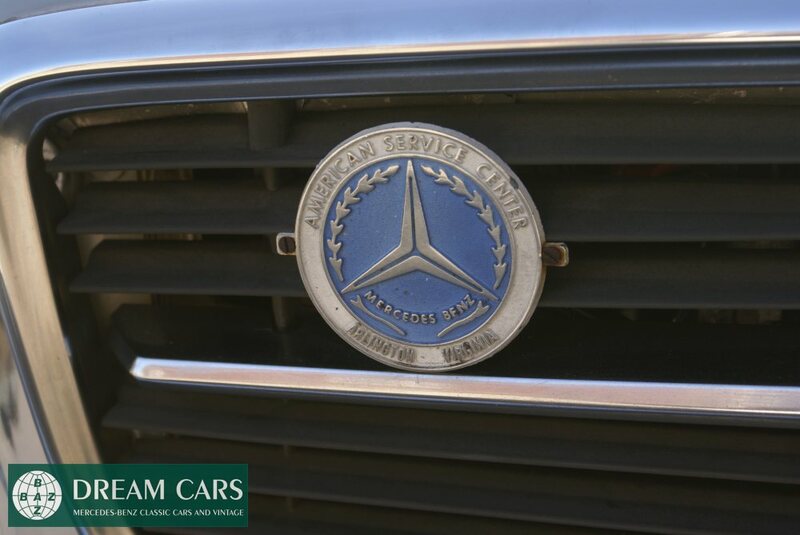 It has been regularly serviced and maintained at the above mentioned and authorized Mercedes-benz authorized dealership. 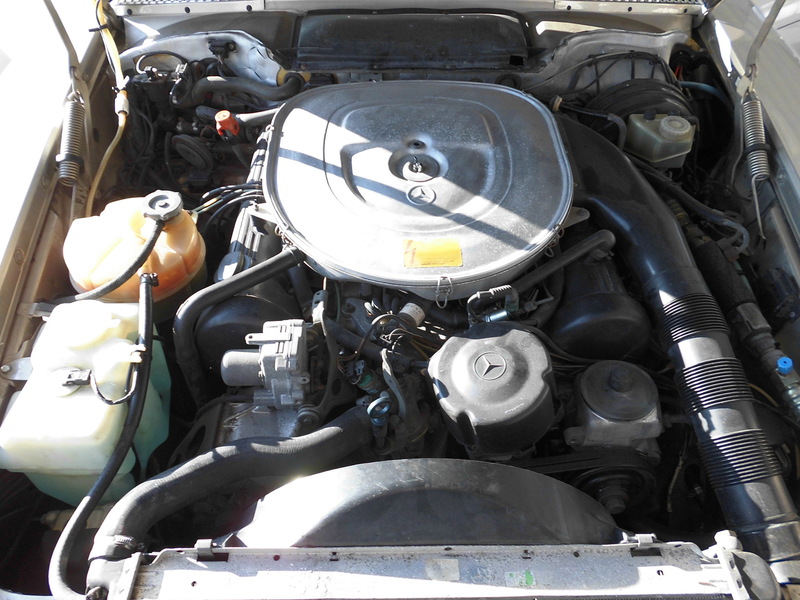 The engine compartment is all stock and super clean. 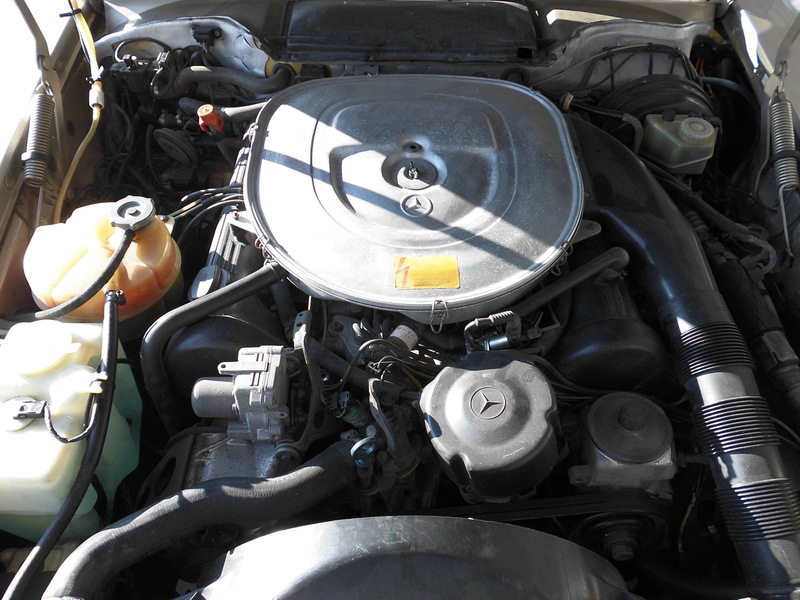 This car always starts right up and drives like new. 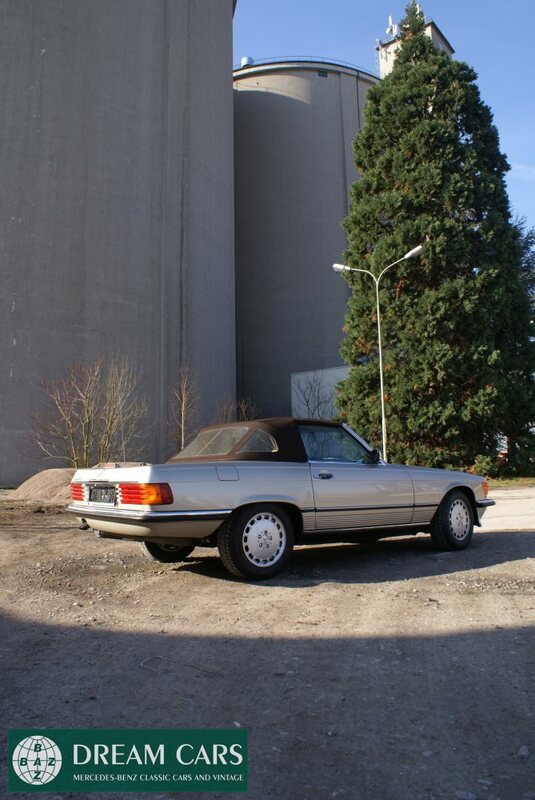 The suspension rides great and the car handles very well. 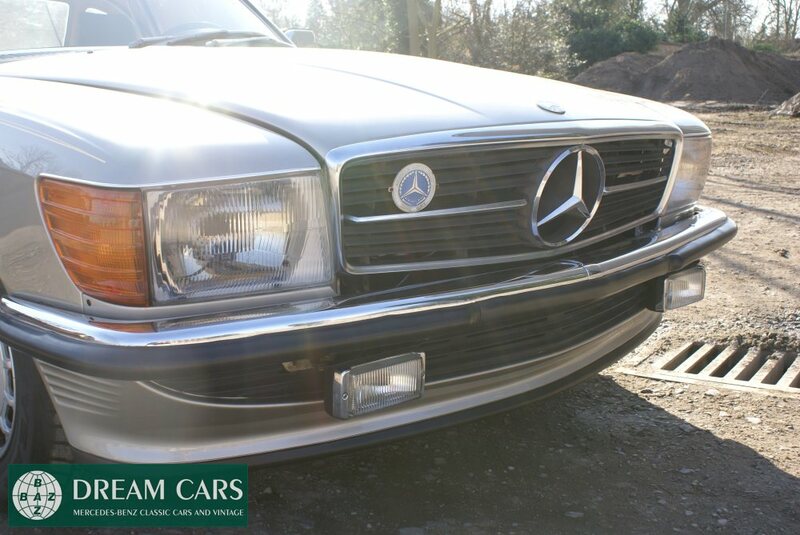 This Mercedes is a pleasure to drive and it could be driven basically anywhere! 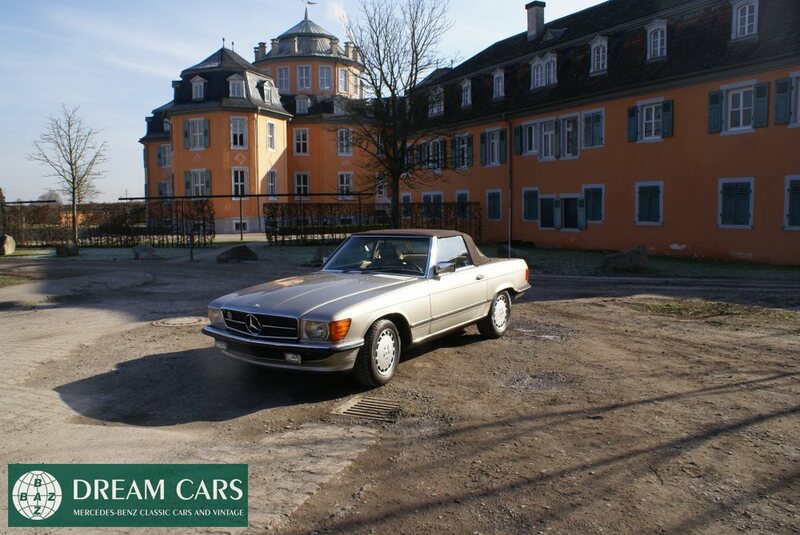 All in all, this is an amazing and splendid car that needs nothing but to be driven. 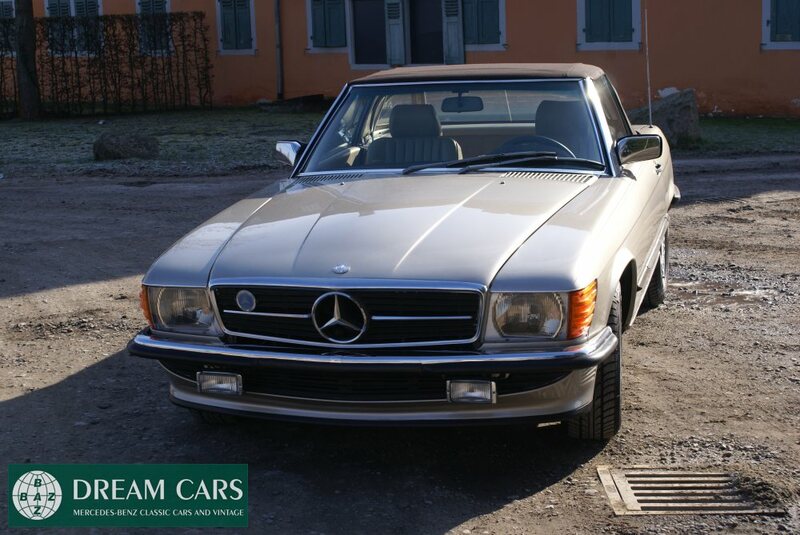 If you are interested in a truly magnificent original kept car we recommend to make an appointment for a test ride and see for yourself that cars like this one don’t come around very often.